In Business for 30 years, this Well-Established Family Business has an Excellent Reputation with Consistent Annual Revenue. Operates with 2 Partners, one that manages estimates, phone & administration, one that performs install & repair. Partners share Discretionary Earnings of $275-300k/year. Company has a good base of Commercial Customers that rely on their service. This business has been operated for thirty years, a home-based business that requires little inventory. Partners (Brothers) are retiring & would enjoy transitioning & training a new owner. With over 50 years of combined experience, transition & training will be valuable. One partner is available to work for pay either FT or PT as needed. 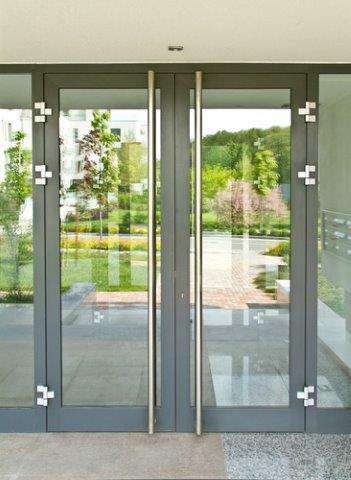 The Company reputation is excellent & their services are in high demand, as they are one of a few area companies that provides design, installation & repair of glass & aluminum doors for commercial customers. For the acquirer, this business will enable expansion in the Twin Cities, leveraging the reputation & client list, along with the website & phone number. This business has upside potential to grow, as owners have a two person capacity & must turn down business.